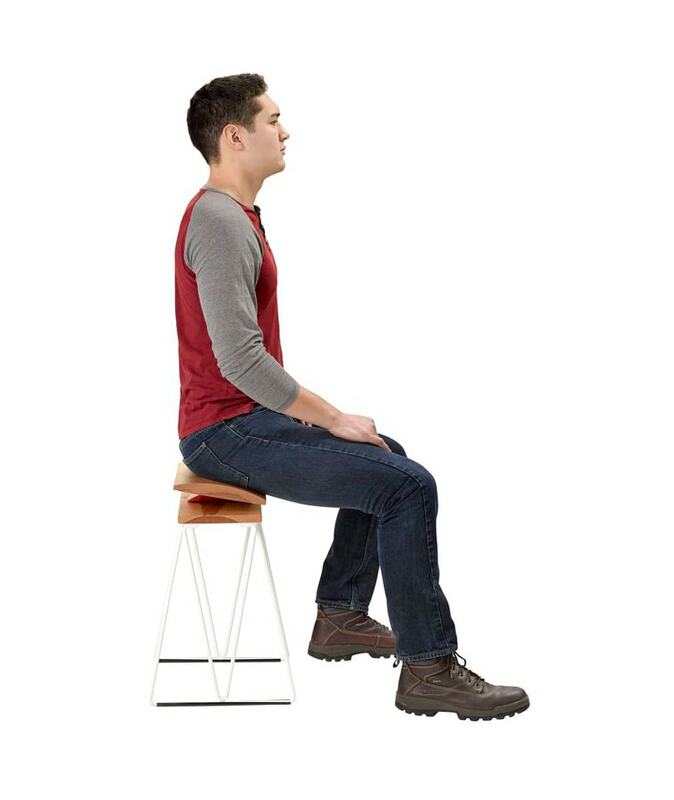 Improve your posture and comfort with active sitting, but not at the expense of design. Hand-finished maple and powder coated steel give the Uma a minimalist modern feel, that will sit beautifully in your home or office. Available only in Medium (21”).